Maui is Hawaii’s second largest island. It boasts a diverse terrain that ranges from black sandy beaches and rugged coastline to lush tropical forests, cascading waterfalls and white sandy beaches that stretch as far as the eye can see. Maui, often referred to as the ‘Magic Isle’ is the place where fantasies of the perfect destination wedding come true. Less populated and more secluded than Oahu, Maui offers a varied range of activities and adventures. Maui is Hawaii’s second largest island, encompassing an area of 729 square miles (1,888 square kilometers). It boasts a diverse terrain that ranges from black sandy beaches and rugged coastline to lush tropical forests, cascading waterfalls and white sandy beaches that stretch as far as the eye can see. This landscape, and the waters that surround it, make for an exotic island paradise, the perfect backdrop for your dream wedding. Weddings performed Monday through Sunday (depending on availability). Maluaka Beach - Sandy stretch of beach near the Maui Prince Hotel, 5 minutes from the Outrigger Wailea Resort. Have grassy lawn area and some shade, best at morning or late afternoon for ceremonies, as beach is less crowded. Makena Beach Cove – Small sandy cove beach at end of Makena Road, no restroom facilities, limited parking. Poolenalena Beach – Open sandy beach stretch between Kea Lani and Makena Surf. • If you have been divorced: Decree Absolute is required. We do not require any documents sent before your departure, however there is a wedding license that must be started before arriving to Hawaii. Full details will be sent with your wedding pack. 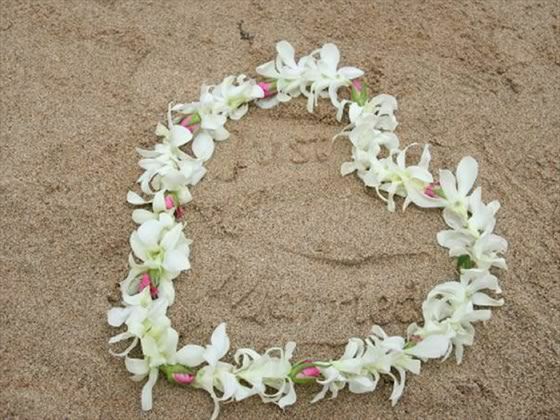 We would recommend a minimum 4 night stay in Hawaii and be in on island at least 2 days before your wedding. At least 24 hours before your wedding day you need to obtain your marriage licence. This is a very simple process which you can complete as a couple together. You must allow for a full 24 hours to pass from obtaining the licence before you can get married. The cost of your licence is not included in your wedding package. The cost of the wedding licence is $65. Transportation to/from the licence office is not included. 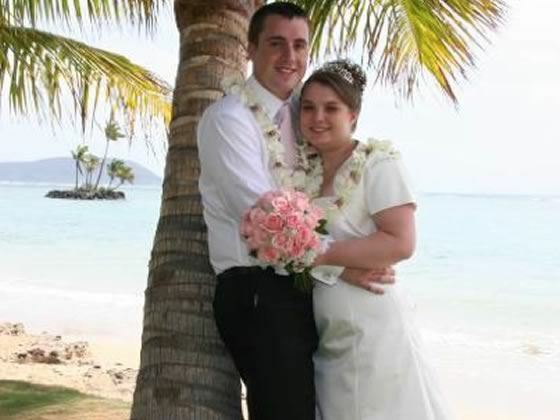 You must both apply in person to the Marriage Licence Agent in Oahu, however this is a very simple and easy process and your Hawaiian wedding coordinator will go through all these details in your pre-wedding meeting when you arrive. 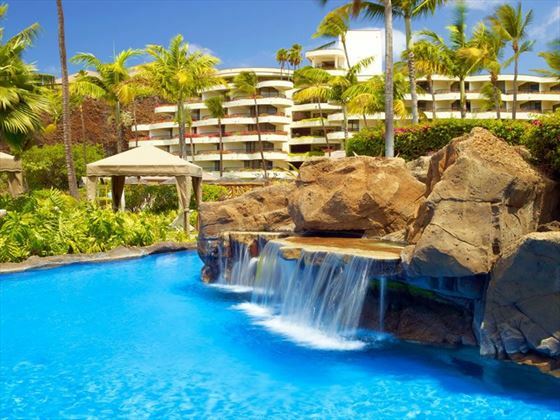 These are three of our favourite hotels in Hawaii which are ideal for a wedding or honeymoon, but there are plenty of other great options available to choose from - please call us for details. Why book your Hawaii Wedding with American Sky?